The easiest way to mess up a volley is to take a big swing. Many players make this mistake because they don’t know what a compact volley feels like. Here’s an easy way to learn. Step 1. 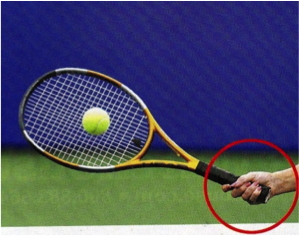 Choke up on your racquet until two of three of your fingers are behind the string bed. Stand close to the net and have your partner throw a few balls to you that you can tap back to them over the net. Step 2. 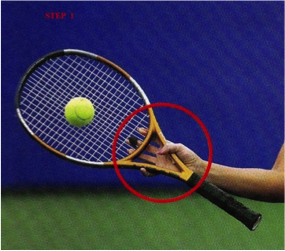 Slide your hand down to the throat of the racquet and again get your partner to throw a few more balls and tap back to them over the nets. Step 3. 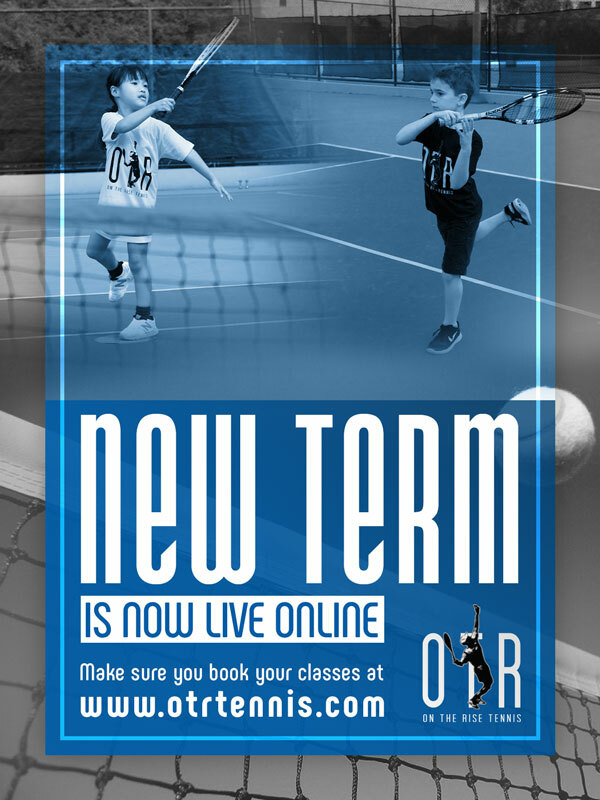 Finally slide your hand down the racquet until you’re holding the grip as you normally would and repeat the ball hitting process with your partner. 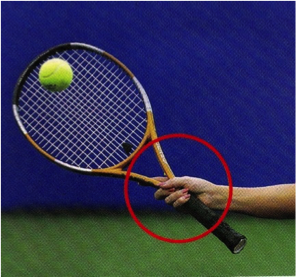 You can do the same thing on the backhand volley by choking up so that your thumb is behind the strings. This simple exercise should give you the feeling of blocking instead of swinging on the volley.